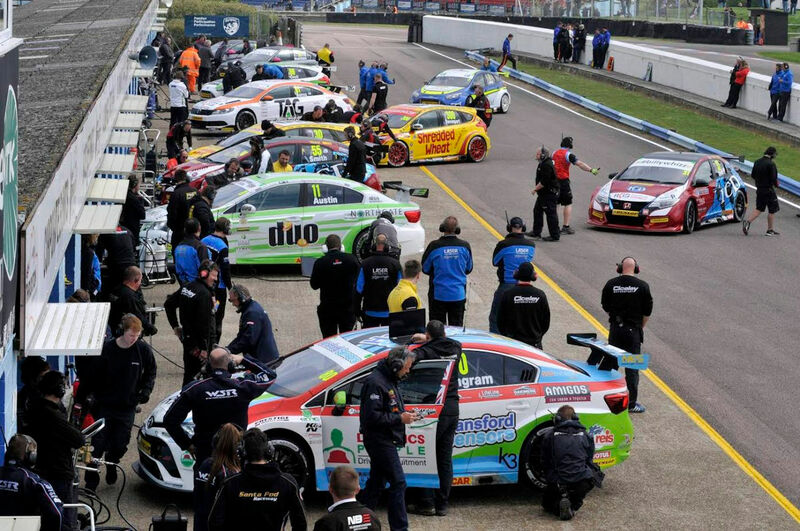 Jeff Smith proved to be the man to beat as a number of BTCC teams took up the opportunity to test at Thruxton ahead of the third round of the season. Ongoing improvement works at the Hampshire circuit meant that the traditional pre-season test usually attended by much of the field didn’t take place earlier this year, with two officially timed sessions instead being slotted into the regular TOCA support test. 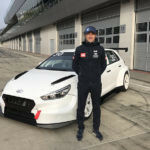 With 21 drivers taking to the track, Smith would prove to be quickest in both the morning and afternoon at the wheel of his Eurotech Racing-run Honda Civic Type-R. The Brands Hatch pole-sitter was the only person to break the 1min 17sec mark during the morning session and then improved by nearly a second during the afternoon. 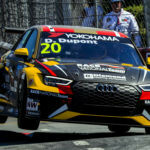 It meant Smith ended the day as the only driver to get into the 1min 15s mark as he edged Gordon Shedden out of top spot. 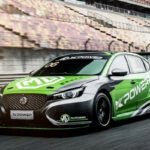 “The car felt good and to be honest with you, there’s still some more in it,” he told BTCC.net. “It’s quite a hard thing to get around Thruxton. 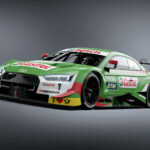 There’s obviously a lot of high speed areas where you need stability in the car and then there’s the technical areas where you need good rotation so it’s hard to find that compromise between the two. 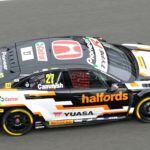 Hondas locked out the top four spots on the times, with Jack Goff and Matt Neal taking third and fourth positions; all four drivers managing to dip below Tom Ingram’s qualifying lap record. 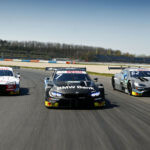 With much of the focus from the day being on preparation for the Thruxton meeting in early May, Donington Park winner Aiden Moffat and Adam Morgan followed close behind, with Team HARD driver Jake Hill and WSR’s Andrew Jordan the only other men to lap within a second of the quickest time. 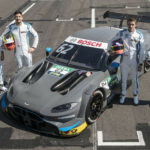 Team BMR, Triple Eight and AmDTuning.com were amongst the teams absent from the test with others, such as Motorbase and Team HARD, electing not to take all of their cars. 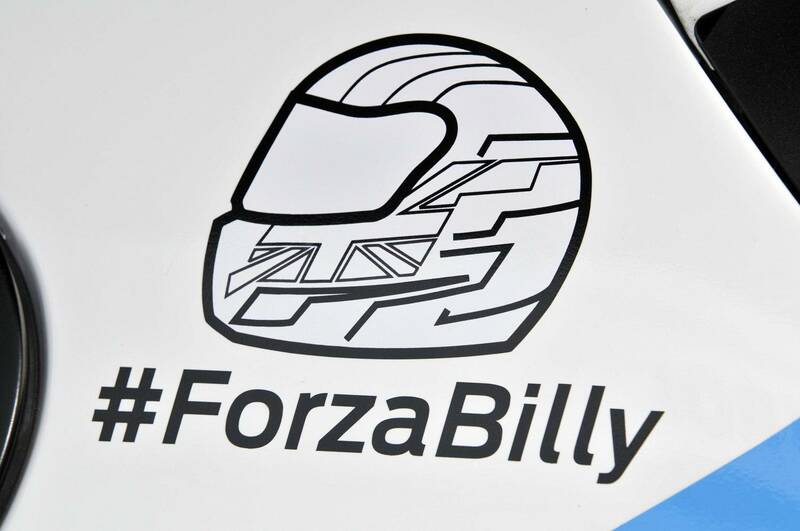 A number of drivers took to the track throughout the course of the day carrying special #BillyWhizz decals to show support for teenager Billy Monger after his accident during the British F4 race at Donington Park. More than half a million pounds has now been raised for the 17-year-old through a crowdfunding campaign set up by his JHR Developments team, with the money going towards the specialist treatment he will now require after doctors were forced to amputate both of his lower legs. All 32 BTCC cars will carry #BillyWhizz messages across the front number plate for the Thruxton weekend, with Ginetta having also confirmed that cars in the Ginetta Junior Championship and GT5 Challenge will run the same message on their windscreens throughout the meeting.